The old adage that “Knowledge is Power” needs to become “Sharing is Power.” When employees openly share their knowledge, the entire organization becomes more powerful. 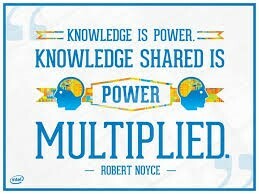 Referring to this acquired knowledge, sharing takes many forms, from verbal or digital conversation, to explicitly sending information, to simply providing access to information created by others. It can be in the form of transferring explicit knowledge or tacit knowledge. As a result of sharing, more information and knowledge will be created and much more will be reused; this leads to better and more informed decisions, better service quality to the public, and radically greater value creation. Creating a sharing culture, however, requires giving up some control and embracing crowd-sourcing in some areas, which can be a scary proposition for knowledge management teams steeped in the tradition of knowledge curation. The strategy of enabling access only to curated content cannot foster a sharing culture. Used alone, it leads to the reuse of only a portion of an organization’s knowledge and information as well as creates “knowledge hoarding” behaviors. People become so thirsty for information and knowledge that once they create it or find it, they keep it to themselves in a special spot they think they will remember. Each employee tries to control his or her own access to knowledge. 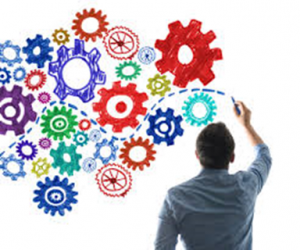 In order to facilitate knowledge transfer between employees, a combination of tools and technologies should be used for community interaction. Face-to-face exchange is the most effective form of knowledge sharing. For example, by organizing a public consultation and discussion. It should be utilized strategically and built on via electronic and other forms of communication, including networks, telephone, and web-based collaborative tools. There should also be a mix of responsive and proactive mechanisms. For example, members may be led to participate in an e-discussion of an area, where the organization wants to develop the policy further. Sharing is arguably the most powerful attribute for knowledge management. With these culture-changing steps in place, organization can unlock the tremendous value in their knowledge and information, regardless of where it is stored. Through a culture of knowledge sharing and the addition of certain technologies, the long tail of organizational knowledge which is often hidden away among multiple systems and which may be highly specific, rare, and generally difficult to access and use becomes available to all employees. According to the Chief Knowledge Evangelist for Coveo, Diane Berry, organizations become able to reuse 98 percent of their knowledge and information rather than the 20 percent that is generally curated and packaged for employees to use. Otherwise, knowledge simply sits there and no return can be gained from it. Worse, employees recreate it over and over again or simply make decisions without the right information. Managing and enabling knowledge is the key to success in our economy and society. Much of the literature approaches the discussion on how knowledge is transformed and flows through the organization; or whether knowledge relies on individuals or the organization. There is a link between organizational culture and knowledge. Considering that knowledge is fundamentally created by individuals (Nonaka & Takeuchi, 1995), it is crucial to support individuals in their personal knowledge management. According to Brelade and Harman (2003) knowledge management is the acquisition and use of resources to create an environment in which information is accessible to individuals and in which individuals acquire, share and use that information to develop their own knowledge and are encouraged and enabled to apply their knowledge for the benefit of the organization and society. 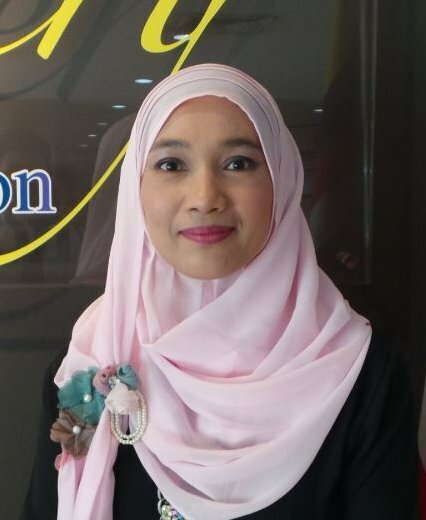 Hence, in Putra Business School we believe that Human Governance is a philosophy that captures and respects the essence of human spirit, celebrating our unique belief systems and values that shape our internal constitutions. The application of Human Governance is not limited to any specific subject. It transcend such boundaries because it holds true to the fact that humans are the real drivers of society and recognizes our stewardship of our resources. 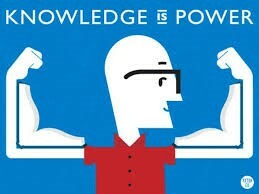 Knowledge can be a resource, thus the knowledge sharing culture is one aspect of Human Governance to be considered. Brelade, S. and Harman, C. (2003), A practical guide to knowledge management, Thorogood. 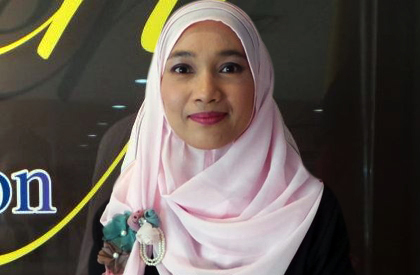 Dr Ida Yasin is a Knowledge Management specialist in Putra Business School (PBS). She is a registered expert with the Asian Productivity Organization, Tokyo. She has worked in the area of knowledge management, productivity and business excellence with the public and private sectors the past 22 years.